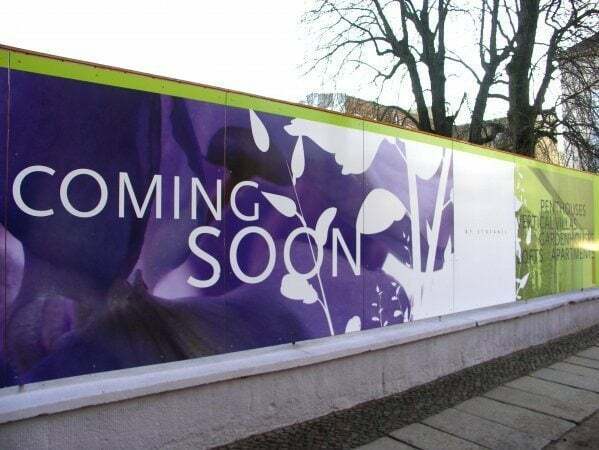 Printed Anti-Graffiti Vinyl is ideal for signage in areas prone to graffiti vandalism. Unlike on normal self-adhesive vinyls, Graffiti can be easily removed with common solvents (acetone, methanol, ammonium etc.). Built-in UV protection helps to prevent prints fading over time if subject to sunlight. This product has a specialist anti-graffiti laminate.